The 24th annual T-Mike Open will be held on June 14, 2019 at the South Riding Golf Club. Shotgun start at 0900. Attached are registration & hole sponsor forms. All proceeds benefit the FCFRRA's Health & Welfare Fund. The annual St. Augustine event will take place on Friday June 21, 2019 at the St. Augustine Beach Pier Pavilion at 1200 hrs. Please bring a chair and what you want to drink, snacks will be provided. The 6th Annual RF2C2 gathering will take place October 18, 19 & 20 2019 in Myrtle Beach, SC. The Chantilly Mission BBQ extends their appreciation for our services. 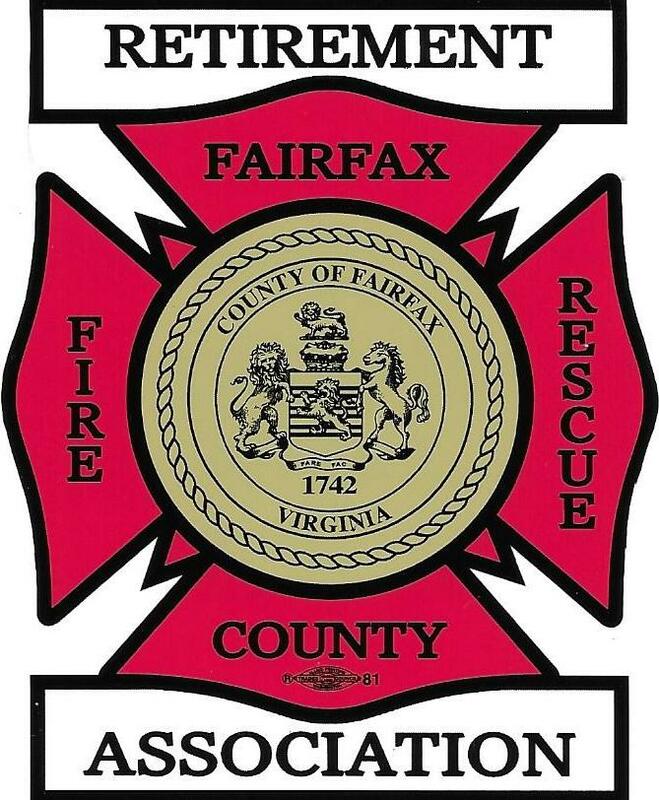 The 29 Diner, located at 10536 Fairfax Blvd in the City of Fairfax, will be holding a series of fundraisers benefitting the FCFRRA. The Retirement Association will receive a percentage of the proceeds, which will go the Museum Fund. We all have memories about the job, the stations or work locations where we spent so much time, the folks we worked with, and so many other aspects of our careers. These memories and thoughts are a very important part of who all of us are, and to help share those recollections, we have created a blog called Thinking of Days Gone By. The old Bailey's Crossroads station, Fire Station 10. Its easy to be part of the discussion: just log in, go to member resources, and look for the blog and post your thoughts. 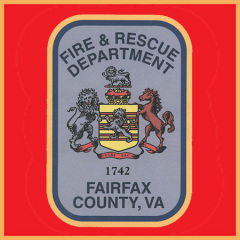 This is a recording of Fairfax Fire Control on January 7, 1954 taken directly from the vinyl recording disc it was originally made on. Towards the end of the recording you will hear the voices of all 15 paid men who were employed at the time as they acknowledge an announcement regarding their requirement to begin filling out a timesheet to get paid. Thanks goes to Clyde Clark who donated the recording disc, Ed Dornack who donated his time and expertise in cleaning up and enhancing the recording for us and Clyde and Steve St. Clair for identifying the voices as listed below. I believe the primary dispatcher was Arthur Smith. This opinion is in part due to the sound of the voice and the fact that he often repeated radio transmissions (as heard on this tape). A second dispatcher is heard at 24:10 in the tape and I am not familiar with this voice. Reviewing the EOC time sheet which you forwarded I do not believe the unidentified voices belong to any of those persons listed on the time sheet as each had a distinctive voice sound and quality. At the time this tape was made (Jan. 1954) there were many itinerant dispatchers who came and went at the fire board - some in for a day and others for longer periods of time. Possibly this era is best considered as a "try out" period. At 00:20 the voice of Tommy Gaines (Jr. Gaines) is heard on a piece from Co. 8. At 00:40 the voice is that of Dutch Simpson from Co. 10. At 03:30 the voice is that of Bob Hunter from Co. 2. At 09:45 the voice is that of C.B. Newman (Bernie Newman) from Co. 9. At 19:00 the voices of all 15 career personnel can be heard and for those that did not identify themselves the voices sound like the primary paid man at each station, i.e. Co 4 voice is not identified but certainly sounds like Oscar Costello. "96" was definitely Bill Sheads working as the Forest Warden. I believe Maynard Wells was talking with Bernie Newman about the first brush fire Co. 9 was handling on Route 235 in reference to more assistance. One of the dispatchers toward the end sounded like Horace Williams. The names I was definite about were all voices I could identify from knowing them as a kid and later working with them. This film is from the early 50?s. Thanks goes to Ken Neumann credit for sharing this with us. Credit goes to Jim O’Neale for the history and Ken Sanders collection for the photos. The Mount Vernon Volunteer Fire Department bought a new American LaFrance 1000 gallon per minute pumper in 1961. The new pumper was powered by a Boeing turbine engine, 502.10m, 330 HP @ 60 degrees F.
The motor was coupled to a Spicer 5 speed transmission, which went through a 2800 to 1 reduction gear. The Turbo idled at 19,500 rpm and red lined at 39,500 rpm. The tachometer said Rx-1000 not Rx-100. Exhaust came out of the top of the engine compartment through a stack at a temperature of 1300 degrees during normal operation. The starter motor turned at 8000 rpm to start the engine. To drive it, you put it in 5th gear and let out the clutch while stopped, then pushed on the accelerator pedal. No shifting was necessary. It also pumped in 5th gear. The fuel control governor was a chronic problem and had to be replaced every year or two at a cost of $3500. It was so expensive because the mechanic had to be flown in from the Boeing plant in Seattle to repair it. Fairfax County funded the replacement of a few of the problem governors. However, around 1966 the County told the volunteers that they would fund one more governor repair OR they would pay to repower it with a 820 cubic inch 6 cylinder Continental gasoline engine. In 1966 the decision made was to convert it to gasoline. The turbine engine was boxed up, sold and shipped to a race car builder in Washington State. Around 1978 I removed the bell from the turbo while I was station commander of Company 9. 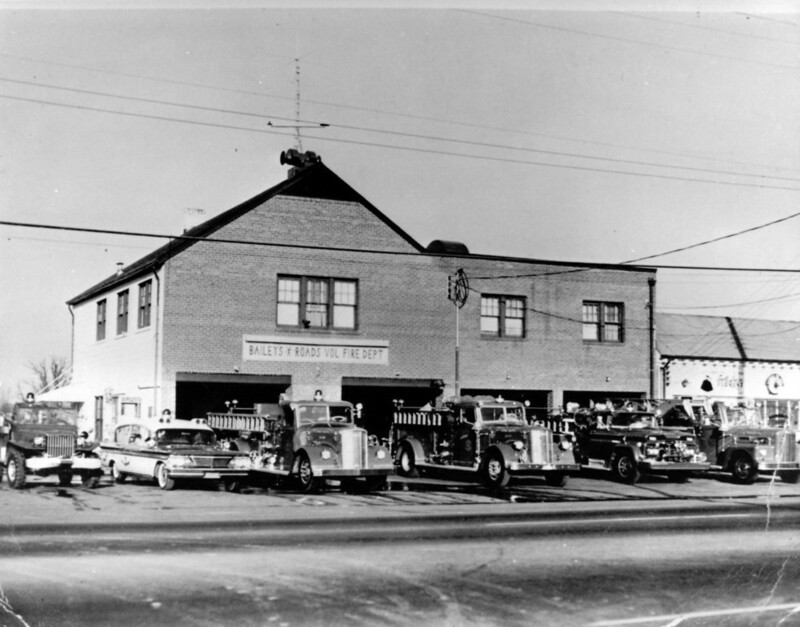 At that time the pumper was being transferred to reserve status at Company 15. The bell was gifted to me by the volunteers. After having it for almost 20 years, I gave the bell to Ken Jones, Deputy Chief Administration, to include in the proposed Fire Department Museum. It is now the ceremonial bell used at funerals and other special events. 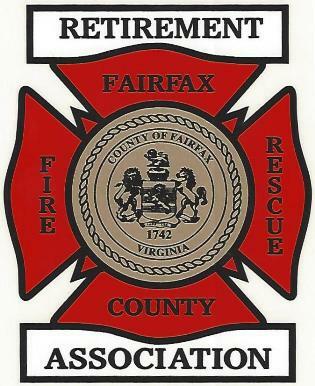 If you are a retired member of the Fairfax County Fire and Rescue Department, Fairfax County Department of Public Safety Communications, or City of Fairfax Fire and Rescue Department simply click here for membership information, application, and payroll deduction forms. 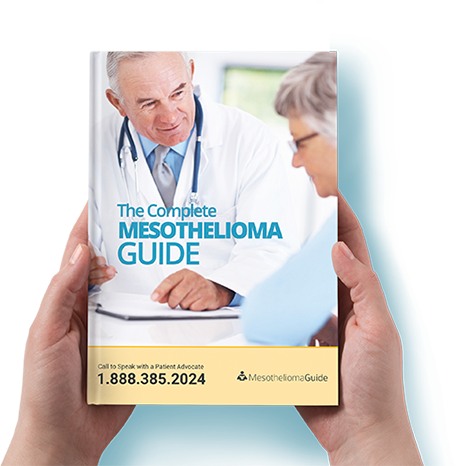 Once completed send them to Association at the address indicated on the forms via U.S. mail. Questions? We have answers, just complete the contact us form and we will back in touch with you. Dec 21 What Do You Think of Our New Site?